All applications, received on time, will be placed in a lottery to determine placement on the waiting list. Â The date of applications will not affect the waiting list placement.Â Reasonable accommodations and language assistance will be available upon request. 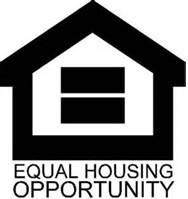 Emergency Application forÂ State-Aided Public Housing:Â please note, if you are applying for emergency housing, both the standard application (above) and emergency application must be completed, along with a required third party verification. MRVP provides rental assistance to families, individuals, and elders of low income that rent private property apartments. Households will pay at minimum 30%, but not more than 40% of family income, in rent. Family income cannot exceed 50% of the area median income.